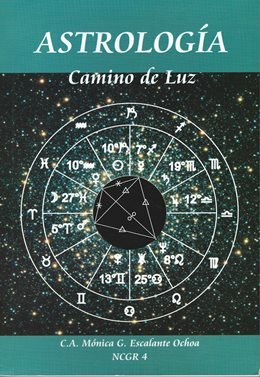 From Neil Fl Michelsen’s first publication of his 1931-1980 ephemeris in 1976, THE AMERICAN EPHEMERIS series set the standards for accuracy for astrologers worldwide, becoming the most widely used references of this kind. 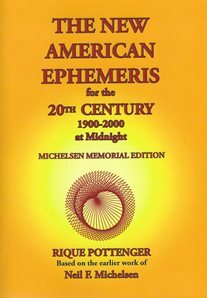 Now, in response to the availability of improved programming techniques and new date, Rique Pottenger, Michelsen’s chosen successor has programmed this modern ephemeris. 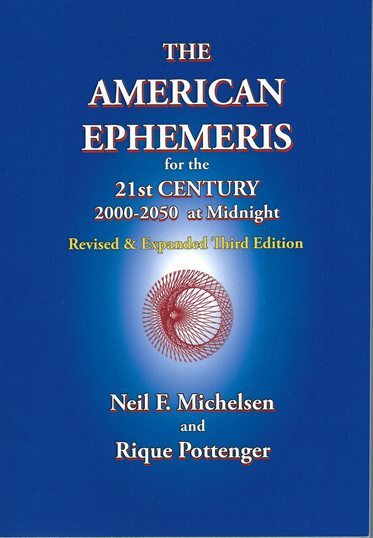 Within the 21st CENTURY Ephemeris 2000-2050, Revised & Expanded Third Edition You’ll find the familiar format and all the features form the prior addition, now updated with new Jet Propulsion Laboratory data. Improvements in computer generating program enable finding double ingresses in a single day, plus more accurate station times. New formula increases accuracy of the monthly position of the Galactic Center. 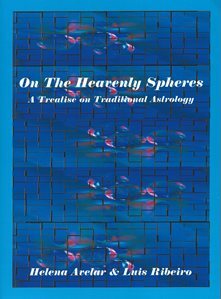 Planetary ingresses include R if a planet is retrogrady when it ingresses. 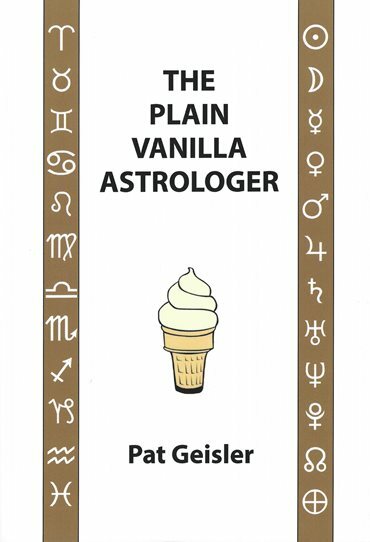 The most essential reference for today’s astrologer!